MOSCOW, January 21. /TASS/. 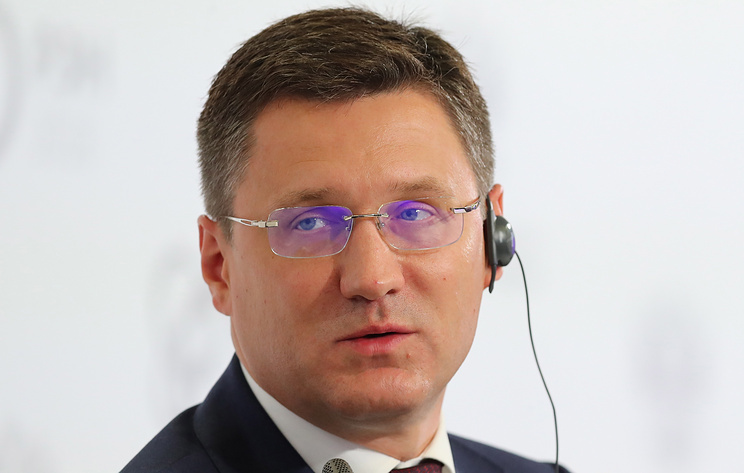 Continuation of Russian gas transit through Ukraine depends on the ability of this route to compete with Nord Stream 2 and TurkStream, Russian Energy Minister Alexander Novak told Rossiya-24 TV channel on Monday, commenting on trilateral talks between Russia, EU and Ukraine in Brussels. "The transit contract will be further discussed, there is still time. 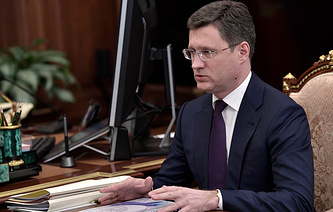 However, the basic condition is commercial potential, that is creating economic conditions that will be competitive compared to other routes like the Nord Stream and TurkStream," Novak said. The second condition for signing a contract with the Ukrainian side is settlement of litigation between Russia's Gazprom and Ukraine's Naftogaz, he added. In February 2018, Russian President Vladimir Putin said that Russia will continue gas transit through Ukraine if it remains economically feasible. In January 2019, Putin once again reiterated this position, noting that Russia plans to predominantly rely on the Nord Stream 2 and TurkStream gas pipelines but keep the possibility of transit through Ukraine.